One of Milledgeville’s hidden treasures is the Sallie Ellis Davis House located on North Clarke Street. 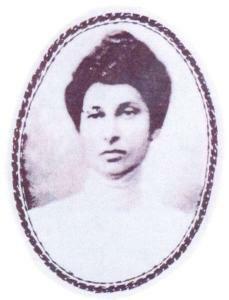 It was once the home of an amazing educator in the early 1900’s who worked to create equal educational opportunities for the African American community, Sallie Ellis Davis. She was one of the most hard-working and encouraging women in Milledgeville at the time, and continues to inspire people to this day. Here are 4 reasons to visit the Sallie Ellis Davis House. Sallie Ellis Davis is an icon in African American history as someone who believed that with the right education, students could accomplish anything. 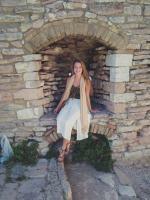 She grew up in Baldwin County, and studied in Atlanta under W.E.B. Dubois and George Washington Carver, two of the most prominent men in educational history. In a time of great inequality, Davis was a principle and member of the Board of Education in Milledgeville, and is remembered as a fair and strong leader. Her home, which was a place for people to gather, now stands as a cultural center in Milledgeville. 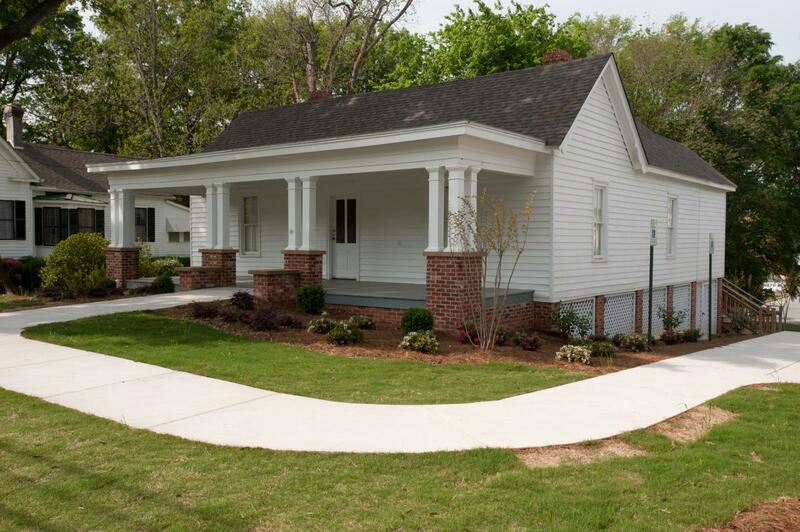 After being named on Georgia Trust’s 2009 Places in Peril list, the Sallie Ellis Davis house was fully restored in 2013 by Georgia College and former students of Mrs. Davis. These former students now work on the Sallie Ellis Davis Foundation to keep her legacy alive, and educate people on her influences on education. The house now includes a classroom and banquet room, and offers tours and events. 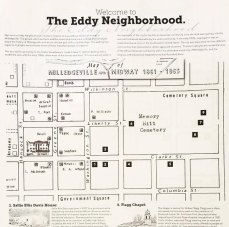 There is no better way to see Milledgeville than on foot, and the Sallie Ellis Davis House has free Eddy Neighborhood Walking Tours right outside the house. This tour features locations in the Eddy Neighborhood, a historically African American neighborhood that highlights several of Milledgeville’s most important locations. On the tour is the Sallie Ellis Davis House, Flagg Chapel, Genie Andrews House, Eddy High School and Mrs. Olivia Thomas’ House.